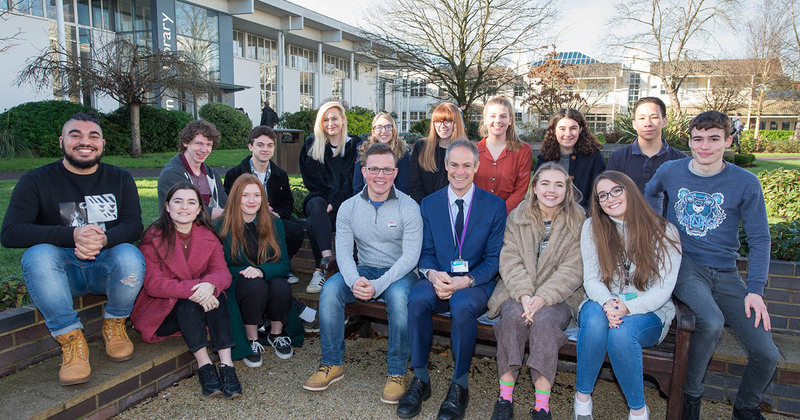 15 Barton Peveril Sixth Form College students are celebrating being offered prestigious places to study at the Universities of Oxford and Cambridge. The total number of successful applicants has now risen to 63 offers in four years. 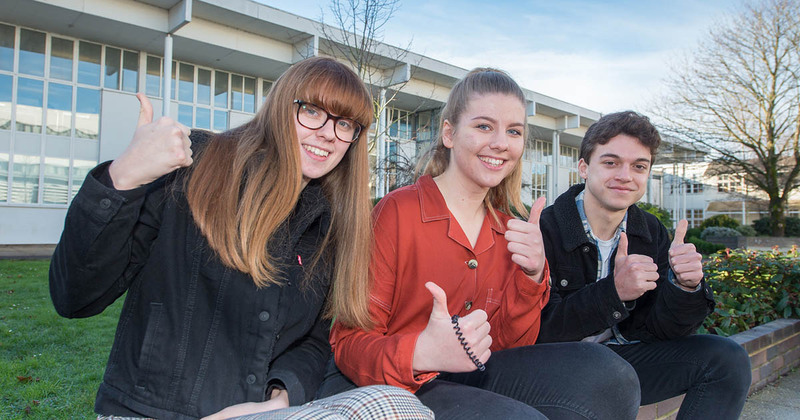 The students have been offered places to study a wide range of subjects, from Japanese to Chemistry, at the Universities’ most prestigious and exclusive colleges. Three former pupils of The Toynbee School received offers, this year. 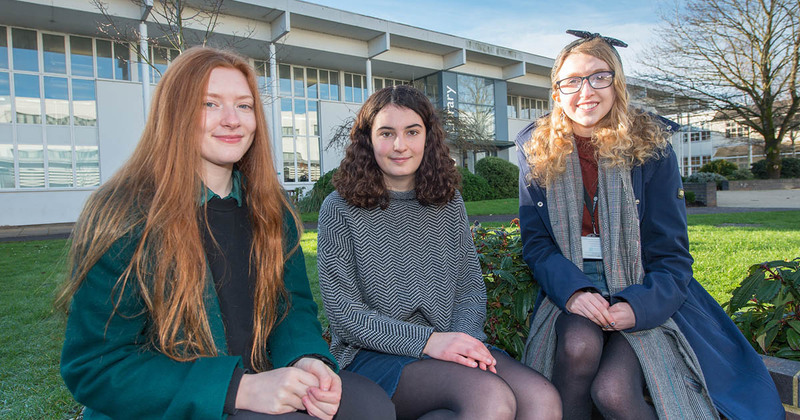 The University of Oxford offered Anna Bodman and Della Darvill places to study Philosophy, Politics and Economics at University College and Music at Christ Church College, respectively. Additionally, Colin Scott was offered a place at Cambridge’s Churchill College to study Natural Sciences. Wildern School also had three former pupils who have now been offered places. Seth Furmiss has a place to study Chemistry at Oxford’s Keble College, Dan Gooding won a place to study Computer Science at Queens College, Cambridge and Steph Ritzema was offered a place at Camrbidge’s Trinity College to study English. Upper Shirley High School also saw three of their former pupils, who now study at Barton Peveril, offered places at Oxford; Lara Clements to study Biology at St. Anne’s College, Georgia O’Dell to study Japanese at Hertford College and Anne Wildschut to study Archaeology and Ancient History and Lincoln College. 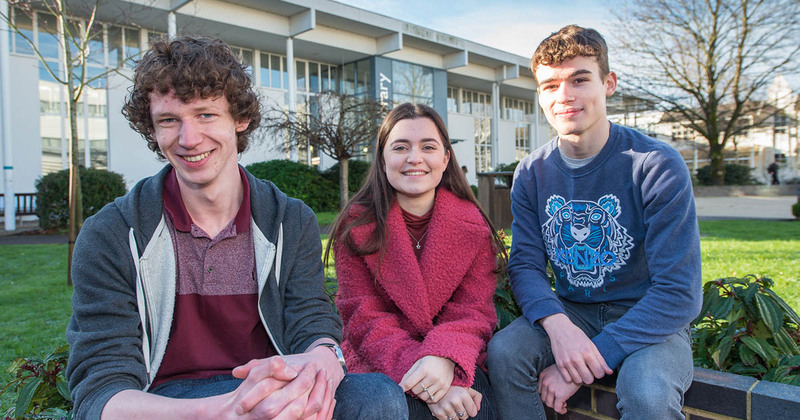 Cambridge also offered places to former Crestwood Community School pupil George Hendrikse and former Thornden School pupil Patrick Winter; George Hendrikse to study Human, Social and Political Sciences at King’s College and Patrick Winter to study Mathematics at Trinity College. Oxford also offered a number of places to Barton Peveril students. Elena Lewis, who formerly attended Cantell School, to study Psychology. Becky Moody, formerly of The Mountbatten School, to study Spanish and Italian at St. Anne’s College. The Westgate School’s former pupil Flora Pick to study English at Brasenose College. Mateusz Sewc, who formerly attended St. George’s Catholic College, to study Engineering at Mansfield College.